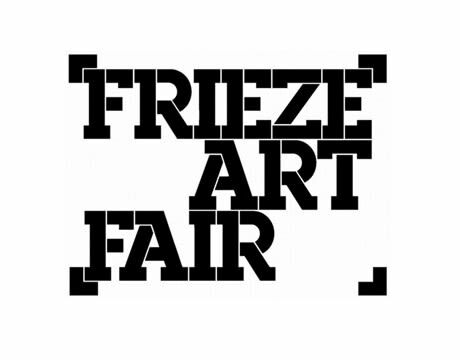 Richard Saltoun Gallery announce their second year of participation in Frieze Sculpture Park, during Frieze Art Fair 2014. Roelof Louw's installation Holland Park (1967), one of the most radical and innovative conceptual sculptures made in London during the period, will be reinstalled for the first time in the UK. Arising from the process-based, site-specific and conceptual approaches towards art during the 60s, Roelof Louw is known for his temporary installations made with industrial and raw materials. His most renowned work was called Soul City (Pyramid of Oranges), a pyramid of over 8,000 oranges, made in 1967. Louw encouraged the visitors to take the oranges, actively participating with the sculpture. For this year's edition of Frieze Sculpture Park, Richard Saltoun Gallery will present Roelof Louw's seminal work Holland Park, first installed in 1967 in London's Holland Park. The work consists of approximately 300 wooden slats, randomly distributed in lots of 2-6 pieces over an indeterminate area, at irregular intervals. The work, like Soul City (Pyramid of Oranges), was one of the rare sculptures made in the UK which employed the notion of the sculpture as 'scatter', without fixed boundaries and with no fixed format. These ideas were simultaneously being explored by the American land artist Robert Smithson. Louw has written: "With this work, I first began to engage directly and sculpturally with the substantial reality of a place. The work was initiated by my being captivated by the tremendous texture of the ground - mud, leaves and twigs - within this wooded space. My intuitive reaction was to add another layer to this ground: something of my own making that would both draw attention and connect my felt responses to this natural order of things. A few days later I returned to this place and tossed small bundles of wooded slats over the ground. Although this activity was carried out randomly, I was careful to make sure that the spread of the slats did not take on an obvious shape nor have clear boundaries, since this would have detracted from the immediate experience of the work. This was my gesture, my way of getting into and taking possession of this muddy place." Holland Park was last exhibited at the so-called 'number shows' curated by Lucy Lippard: '557,087' (Seattle Art Museum Pavillion, Seattle, 1969) and '955,000' (Vancouver Art Gallery, Vancouver, 1970). The work was illustrated in Lippard's seminal book Six Years: The Dematerialisation of the Art Object, 1973. Roelof LOUW moved to London from South Africa to study sculpture at St. Martin's School of Art in the early 1960s, later becoming a lecturer at the school. He was part of the first generation of conceptual artists at St Martins, which included Gilbert and George and Barry Flanagan. Louw was one of 5 British artists included in Harold Szeemann's seminal exhibition When Attitudes Become Form, and exhibited in both Bern and London in 1969. In the same year he exhibited in Op Losse Schroeven at the Stedelijk Museum, Amsterdam, one of only three British artists. He later spent time teaching and working in the USA and Canada before returning to again in Cape Town in the 1980s, where he lives and works today. 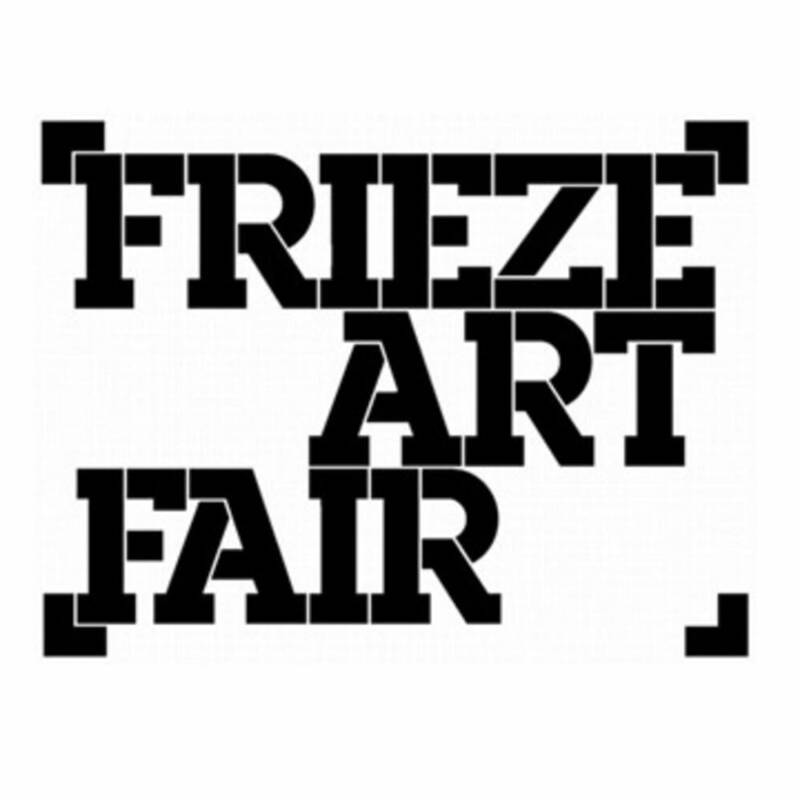 Recent exhibitions include a solo show at Modern Art Oxford (Oxford, 2014), Rolled Lead Piece 1970, Karsten Schubert (London, 2013), the re-staged exhibition When Attitudes Become Form, Fondazione Prada (Venice, 2013) and the group show United Enemies, Henry Moore Institute (Leeds, 2011). Louw's work is the subject of a forthcoming monograph, Five Sites for Five Sculptures: Roelof Louw and British Sculpture since the 1960s (Ridinghouse, 2015). An exhibition of Roleof Louw's Rope Piece, 1967, will be held at Richard Saltoun Gallery, 28 November 2014 - 16 January, 2015.